Happy and wonderful New Year. I'm already looking forward to see what 2016 brings on. Now that the holidays are over I like to take advantage on sales. 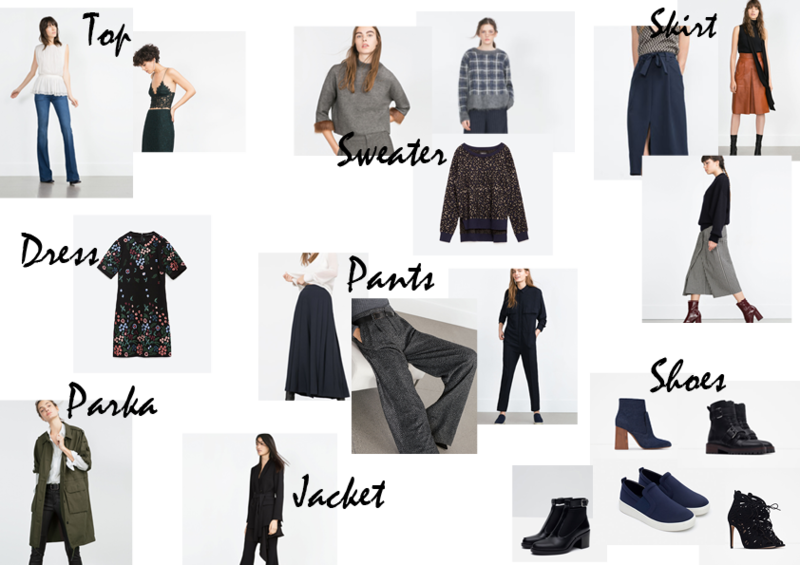 I selected some of my favourite sale items from Zara. Even though everything will be cheaper, it doesn’t mean it’s for free! Normally, I’m looking for high quality products that are normally expensive and more special pieces. What would you buy on sales?